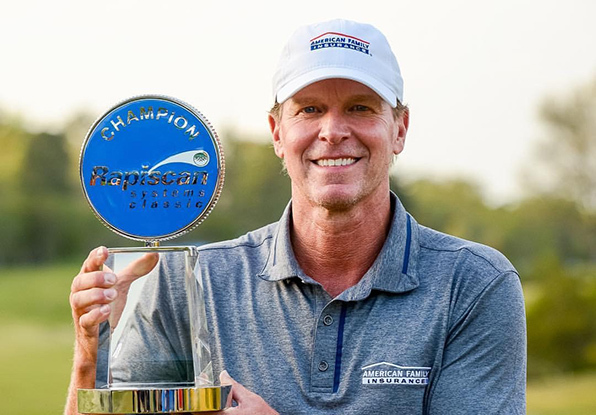 Steve Stricker shot a final-round 4-under 68 to capture the 2018 Rapsican Systems Classic, his second Champions Tour title in as many starts. Entering Sunday with a one-shot lead, Stricker was still a single stroke ahead after turning at 1-under 35. 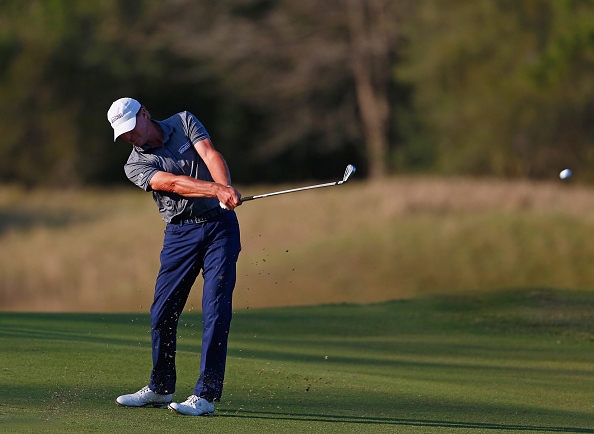 But the 51-year old Wisconsinite reeled off four birdies in a six-hole stretch to pull away from a congested leaderboard, and sign for a three-day score of 11-under par, three clear of Billy Andrade (69), who finished solo-second. In three starts this season on the senior circuit, Stricker has two wins and a runner-up. When asked to explain his hot start to 2018, he cited consistency. “I think that’s my game. When I start to play well, I’m fairly consistent. I just have been playing well so far this year,” said Stricker, who has never posted an over-par round on the Champions Tour (25 rounds). “I’ve gotten off to some good starts, played well in a couple PGA Tour events, and then I’ve had chances to win out here. Got my first one a couple weeks ago, which helps me here. I mean, anytime you can get yourself in contention and win, it shows that you can do it, it proves to yourself that you can do it. The win was worth $240,000 for Stricker, which moves him to No. 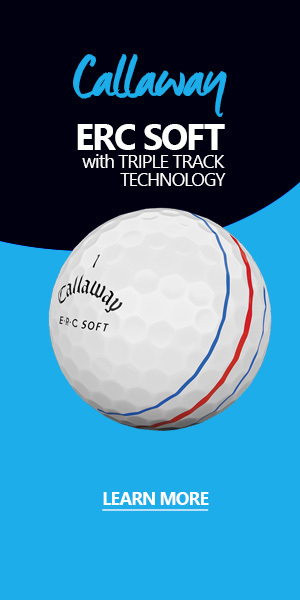 1 in the Charles Schwab Cup race with $593,560. Stricker will tee it up this week in Houston on the PGA Tour.